Olivedale Guest House01263 825871work Guest AccommodationOlivedale is a tastefully modernised Victorian house with pretty gardens. Peacefully located yet only minutes from the sea and town centre. 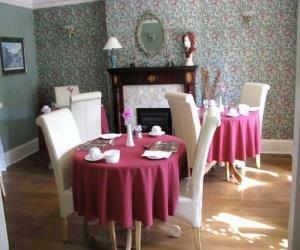 Offering excellent accommodation including a luxury king size suite with large bathroom. Ideally suited to couples. A warm welcome guaranteed.